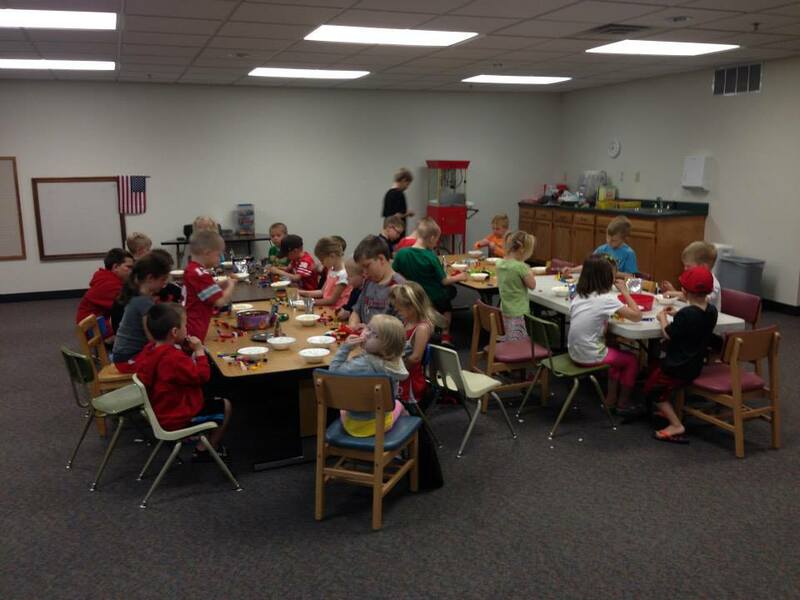 The Mercer County District Library offers various other youth programs throughout the year. View the Events Calendar to see everything the library is currently offering. 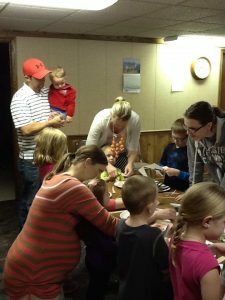 Family Day Programs offers a special theme craft and activity day one Saturday of each month. 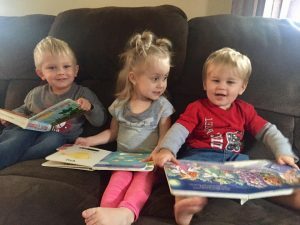 Home daycare provider outreach. Contact Amy at 419-586-4442 or amy@mercerlibrary.org for more information. 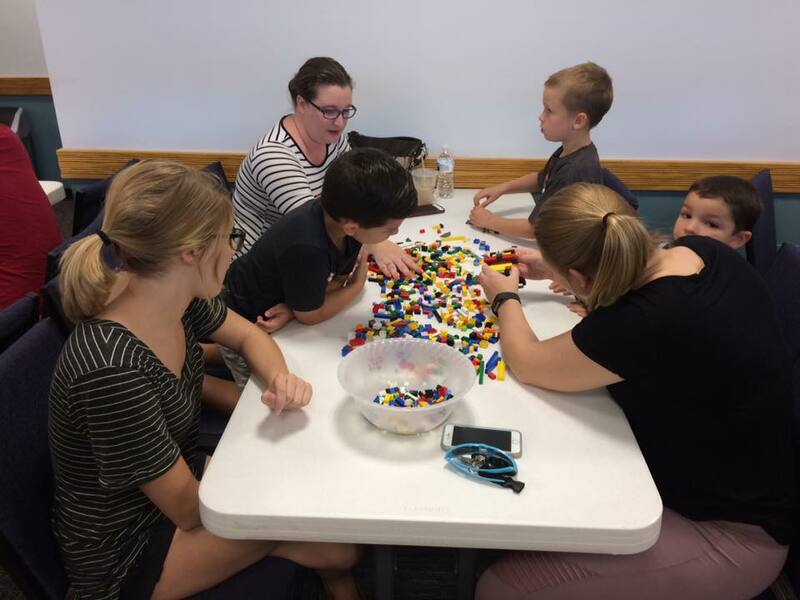 Lego Night allows children to explore their creativity with everyone’s favorite building block. 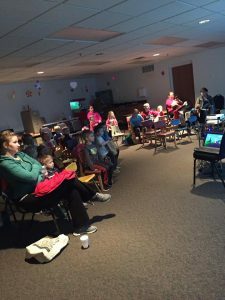 Movie & Craft Night brings the whole family together to build a craft and enjoy an age-appropriate movie.